Traders, who wishes for highest trading profit, must use trading assist services from most reliable and high quality providers. PFOREX offers best trading assist services to help traders for highest gain from not only successful trades but also high trading rebate and commission. 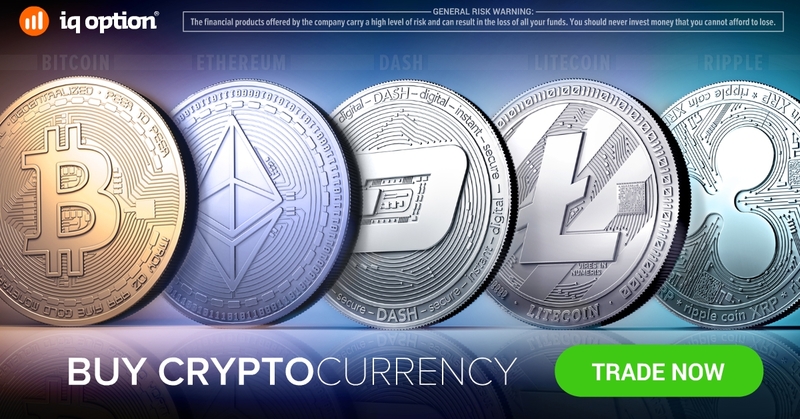 FOR LIMITED TIME if you wish to use lowest possible commission on your Crypto Trades, you can open a trading account in iqOption, one of the best Options brokers. When you use PFOREX services, in case that you register in brokers by PFOREX then you will receive commission/rebate instead of paying for the VIP services. The number of successful trades boosts by applying most powerful and prosperous strategies like Ichimoku, Harmonic, Price Action and Chart patterns. By applying +65 strategies with +70% success rate in last 15 years, PFOREX delivers REAL-TIME Crypto, Forex and Stocks signals and analysis. 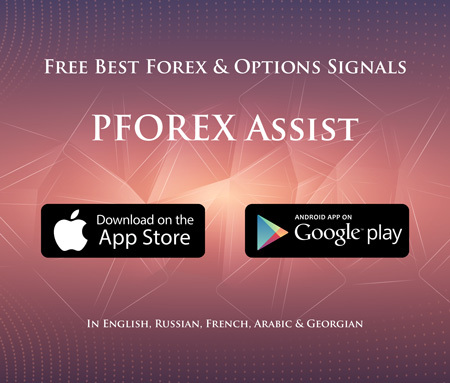 The services are on PFOREX Assist App that is available on App Store and Play Store.